Find the news and stories on RT.com about Euromaidan. 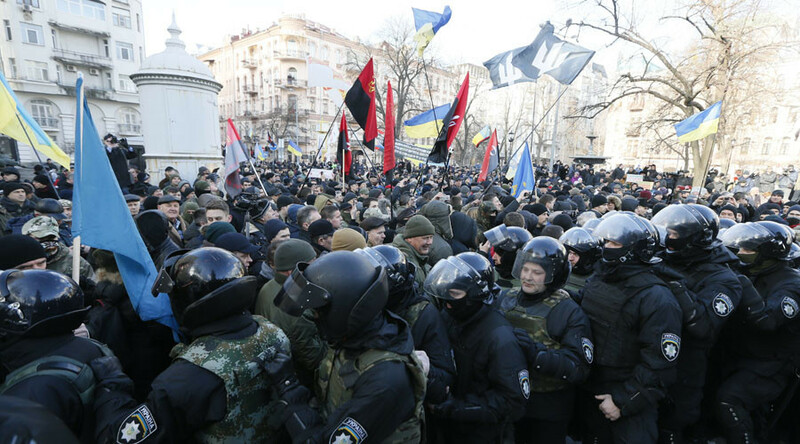 It was a wave of civil unrest in Ukraine, which began in 2013 in Kiev. Demonstrators protested against the decision of then-President Viktor Yanukovych to sign an association agreement with the EU. Get the news and details about what caused Euromaidan, about Viktor Yanukovych’s previous political career and presidency. 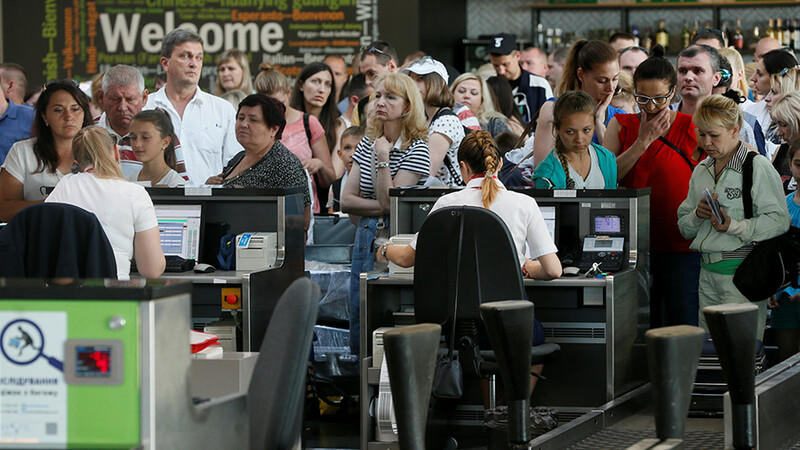 Later Yanukovych and other government officials had to flee Ukraine. Read the articles and news about the escape of Yanukovych and a number of other former Ukrainian government officials. Follow RT.com on Twitter, Instagram or Facebook to get information on current activities of Viktor Yanukovych. The term ‘Euromaidan’ originally began as a hashtag on Twitter before being picked up by international media - the ‘Euro’ part of the name means Europe and ‘maidan’ refers to Maidan Nezalezhnosti, a square in Kiev where many of the public protests took place. 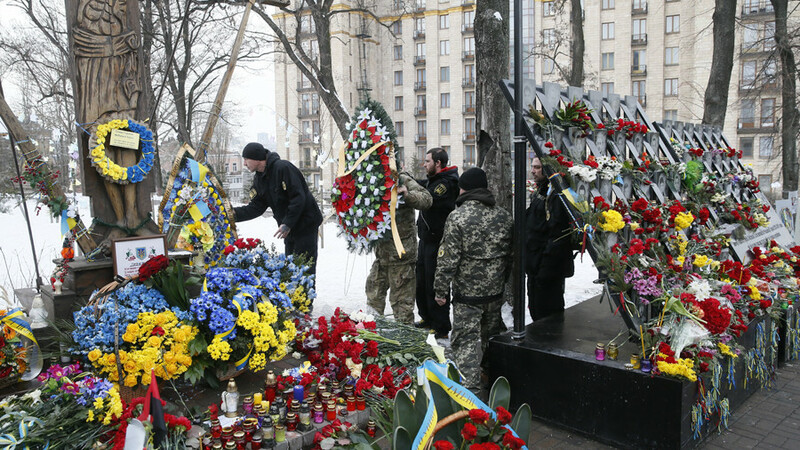 Get the information and news on Kiev and its sights. 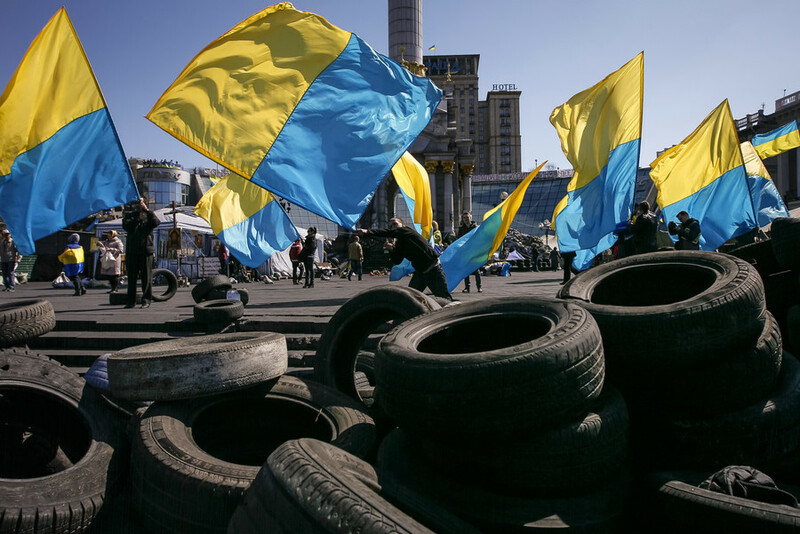 Five years on from Euromaidan: Did ordinary Ukrainians benefit from the Western-backed ‘revolution’? It has been five years to the day since Ukraine’s ‘Euromaidan’ protest movement began, with anti-government protesters demanding an end to corruption and a closer relationship with the European Union. But what became of the dream? Four years ago this weekend, Ukraine’s democratically-elected, albeit deeply corrupt, government was overthrown in a Western-backed coup which set off a chain reaction of events, tearing one of Europe’s largest countries asunder. Ukraine’s former PM claims more than eight million citizens have emigrated since the Western-backed Maidan in 2014. If he’s right, it adds to growing suspicions that Kiev’s population calculations are utterly out of whack. 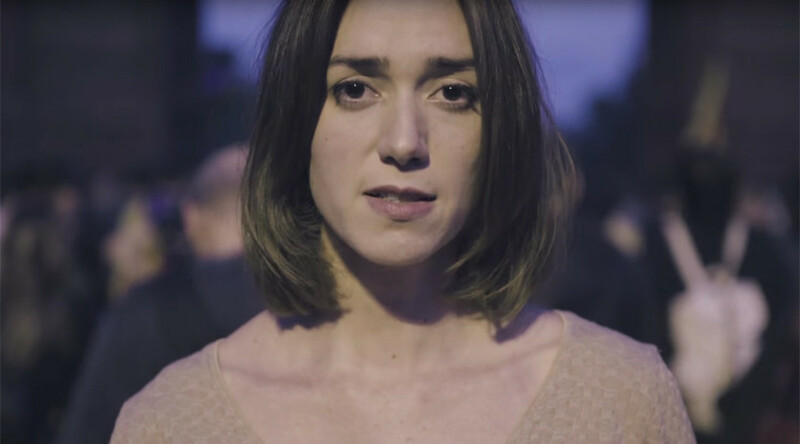 A new video promoting Catalonian democracy looks suspiciously similar to a production made about the 2014 Maidan protests in Ukraine – and many online are not impressed. Protesters clashed with riot police in central Kiev on Sunday during a rally marking the third anniversary of the Maidan protests. Some protesters were detained. "Ever Tried. Ever failed. No matter. Try again. Fail Again. 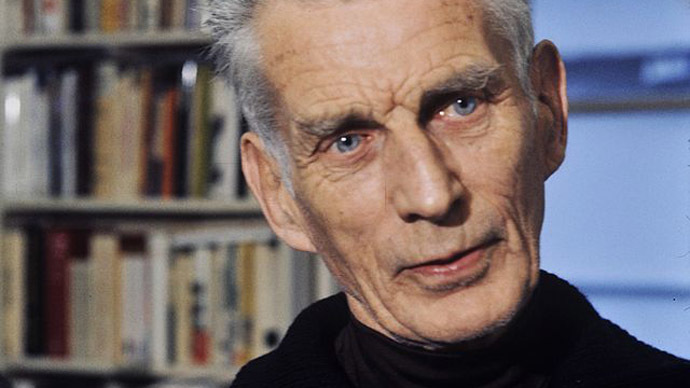 Fail Better" - Samuel Beckett, Worstward Ho. No writer ever quantified failure as well as Samuel Beckett.